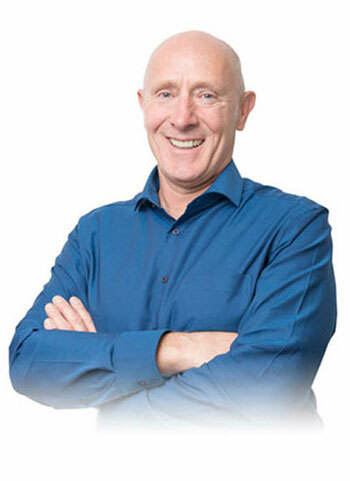 Based in Wrexham, I am a highly experienced independent insurance and mortgage adviser. I’m extremely proud of the many testimonials clients have left for me. I provide bespoke insurance and mortgage advice mainly to clients in Wrexham, Chester and North-East Wales. I am completely independent. This means I am not tied to any company or group of companies. You’re never under any obligation to do business, and regardless of whether or not you do any business, you’ll never have anything to pay to me. You pay absolutely nothing to me for mortgage advice. I get paid by the lenders, and this does not affect the mortgage rate that you pay. I am a completely independent mortgage broker, not tied to any bank or lender, and will search the whole mortgage market to get you a great mortgage deal that suits your individual circumstances. Contact me to use my expert and free advice if you’re looking to buy your first home, move home or just want to save money on your existing mortgage. 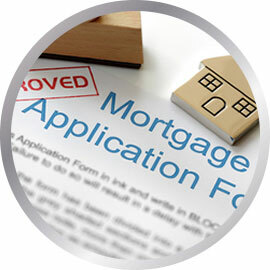 As a mortgage is secured against your property, it could be repossessed if you do not keep up the mortgage repayments. Free, independent, whole of market mortgage advice. Mortgages and remortgages. Looking after your family. 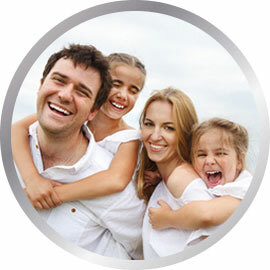 My expert and independent advice will ensure your family is properly financially protected against death. You work hard looking after your business. Could your firm cope with the sudden death or critical illness of a shareholder or key member of the team? Your income supports everything in your life. 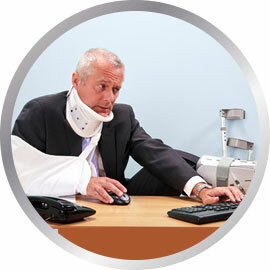 Protect yourself against being unable to work due to ill-health, accident or redundancy. 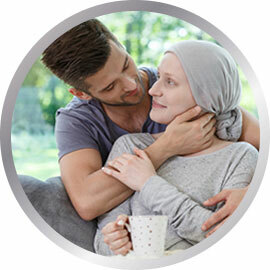 How would you and your family cope in the event of your critical illness or that of your partner or child? 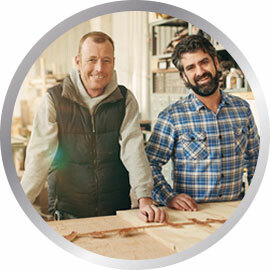 Buildings & Contents home insurance. 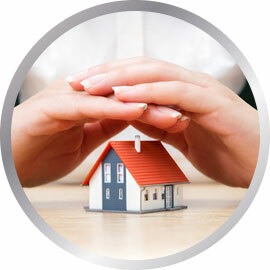 Landlords’ and Tenants’ insurance.